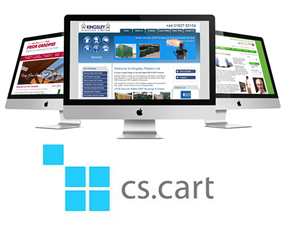 CSCart is a very powerful feature-rich eCommerce platform and could be the perfect option to sell your wonderful products. Whether you're just starting out or growing your online store, we can tailor our CS development and design services to your needs, and make sure you have an eCommerce website that will grow with your business. To find out more get in touch with ExtraDigital today on 01227 68 68 98. Get your shop visible – We build our websites to be search engine friendly. Designed to produce sales - We focus on designing and building CS Cart websites that produce sales with key next steps and messages at the right place and time. Selling online we can help you reach your goals. 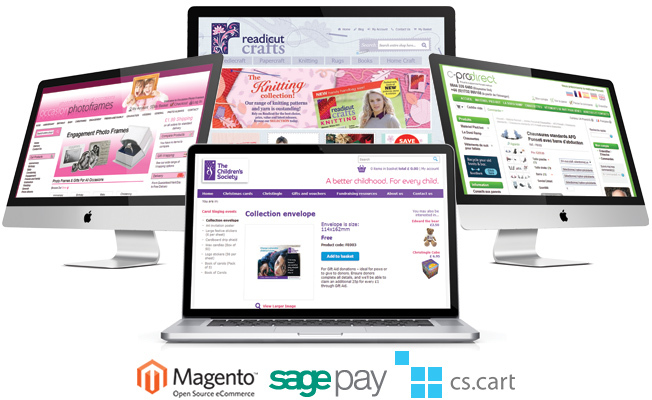 View our eCommerce website portfolio to see some of our revenue driving web design work. CS-Cart websites in B2B markets as well as the more traditional consumer markets. Is your website in several languages? No problem. We have awesome expertise in developing multilingual eCommerce sites on CS Cart so you can sell to customers in several languages using native speakers for accurate translation, regardless of what you are selling. Comprehensive CS-Cart development services, which builds a user-friendly online store that is easy to market in order to grow your revenue and your business. To find out more about our CS-cart development and design services, call us on 01227 68 68 98 today or fill out an online contact form.